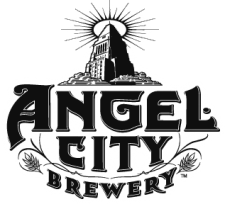 Angel City Brewery in Los Angeles lists a handful of events they are hosting to finish off June. Cheers! The newest exhibit at Angel City Brewery, ‘Artists on Tap’ explores the collaboration of beer and art. Curated by J.W. Pippen, 14 artists chose one piece that best represents them in the artistic community. 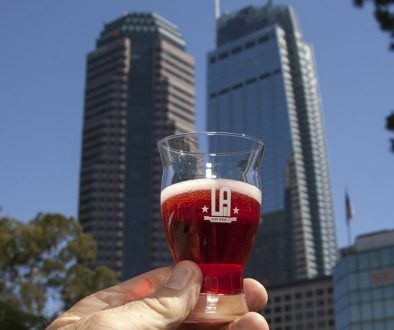 The show will run at the Brewery and Public House June 13th – July 7th, with a grand opening party on June 13th during the monthly DTLA Art Walk that will showcase the camaraderie between local musicians, local food, and some of the best art Downtown LA has to offer. We’ll have musical artist Lightning Woodcock performing, along with pieces from some of Downtown LA’s premiere artists, including: Matt Aston, David Hollen, Michael Hayden, Scott Forrest, Terrell Moore, Rick Robinson, Minas Halaj, Nicholas Knudson, Matt Blackwell, Yuri Elvin, Jaime Colindres, Cosmo, Colette Miller, Emmeric Konrad, J.W. Pippen. The event is free and open to the public. We hope you’ll join us! Concrete Hero is on July 14th, and to help everyone get excited, we’ll be hosting a recruiting party on June 22nd from 4:00 – 8:00. 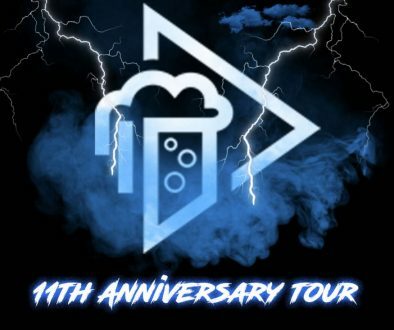 Fifteen percent of our beer sales during the party will be donated to Concrete Hero. We’ll also be running giveaways for those who have registered for Concrete Hero or register during our event. Concrete Hero is a unique obstacle adventure through the Los Angeles city streets. Teams come together to raise money to support the APLA, which offers life-saving services for people living with HIV/AIDS . Furry friends are welcome as we host Barks, Bubbles & Brews, a dog wash and mini adoption at the Public House to help benefit Much Love Animal Rescue. The team from Much Love will be washing dogs, while our own Angel City staff will be pouring beers inside. There will be a $10 suggested donation for dog washes. Mark your calendars, June 29th is Food Truck Haven! 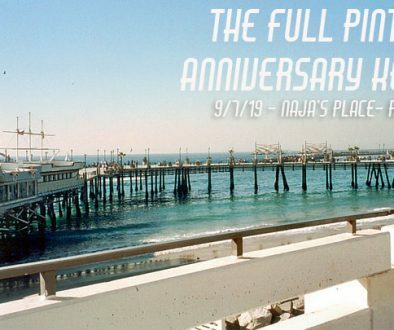 As we do on the last Saturday of every month, our parking lot will be host to some of LA’s hottest and most delicious food trucks. Follow us on Facebook and Twitter in the coming weeks where we’ll announce this month’s lineup. 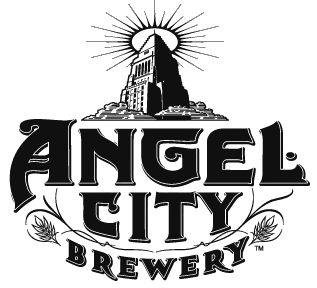 Thanks for your continued support of Angel City Brewery and Public House. Hope to see you in the coming weeks!